Between 22 and 27 January 2016, the National IHR Focal Point for the Kingdom of Saudi Arabia notified WHO of 5 additional cases of Middle East respiratory syndrome coronavirus (MERS-CoV) infection. A 47-year-old male from Al-Kharj city developed symptoms on 24 January and, on 26 January, was admitted to hospital. The patient, who has comorbidities, tested positive for MERS-CoV on 27 January. Currently, he is in stable condition in a negative pressure isolation room on a ward. The patient has a history of frequent contact with camels and consumption of their raw milk. He has no history of exposure to other known risk factors in the 14 days prior to the onset of symptoms. A 21-year-old, non-national male from Alkumrah city was identified through contact tracing while asymptomatic. The patient, who has no comorbidities, tested positive for MERS-CoV on 23 January. Currently, he is still asymptomatic and in home isolation. 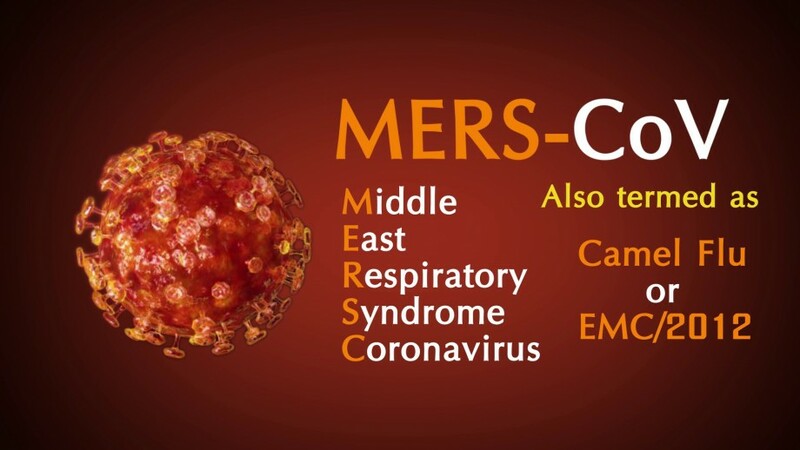 The patient has a history of contact with MERS-CoV positive camels. He has no history of exposure to other known risk factors in the 14 days prior to detection. A 45-year-old, non-national male from Alkumrah city was identified through contact tracing while asymptomatic. The patient, who has no comorbidities, tested positive for MERS-CoV on 23 January. Currently, he is still asymptomatic and in home isolation. The patient has a history of contact with MERS-CoV positive camels. He has no history of exposure to other known risk factors in the 14 days prior to detection. An 85-year-old male from Muthnab city developed symptoms on 11 January and, on 19 January, was admitted to hospital. The patient, who has comorbidities, tested positive for MERS-CoV on 21 January. Currently, he is in stable condition in a negative pressure isolation room on a ward. The patient has a history of contact with his relatives who have a history of contact with camels. He has no history of exposure to other known risk factors in the 14 days prior to the onset of symptoms. A 58-year-old male from Jeddah city developed symptoms on 12 January and, on 19 January, was admitted to hospital. The patient, who has comorbidities, tested positive for MERS-CoV on 21 January. Currently, he is in stable condition in a negative pressure isolation room on a ward. The patient has a history of frequent contact with camels and consumption of their raw milk. He has no history of exposure to other known risk factors in the 14 days prior to the onset of symptoms. Globally, since September 2012, WHO has been notified of 1,638 laboratory-confirmed cases of infection with MERS-CoV, including at least 587 related deaths.